Who owns a Mini? Hands up! 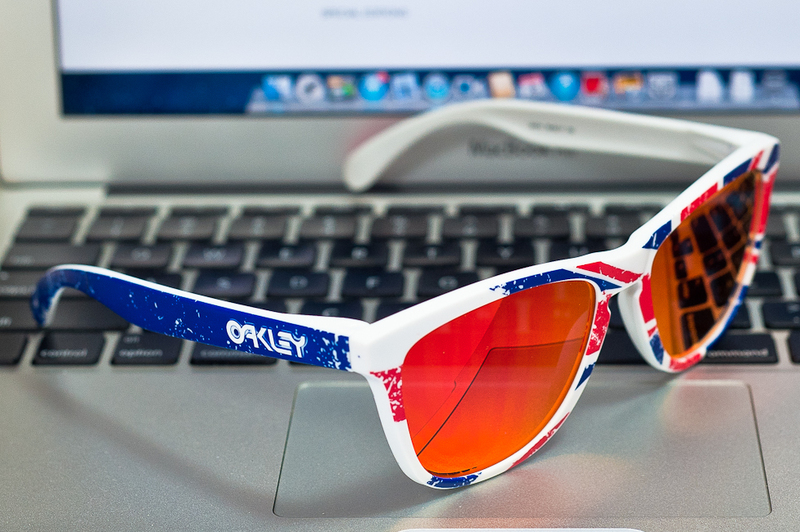 These Frogskins are made just for you. Union Jack roof and side mirrors apply. Show up at my doorstep with a union jack mini and I’ll sell them to you at a discount too. 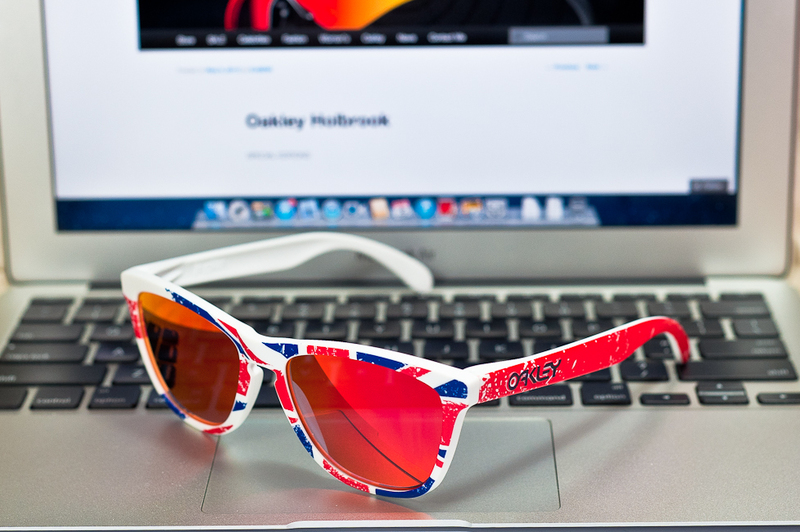 Say hello to these super limited edition run of 250 Oakley Union Jack Frogskins SKU#24-314. Don’t need me to say that these are going to rise in value with time. It was sold in UK at £170 straight off their retail stores, and sold out by pre-order even before its on display. Wowser! Also, it comes as British as can be, with a Union Jack cloth pouch that comes standard. Now where’s that guy driving that Mini with that monochrome Union Jack on the roof I saw in Shenton Way that day? This is for you! 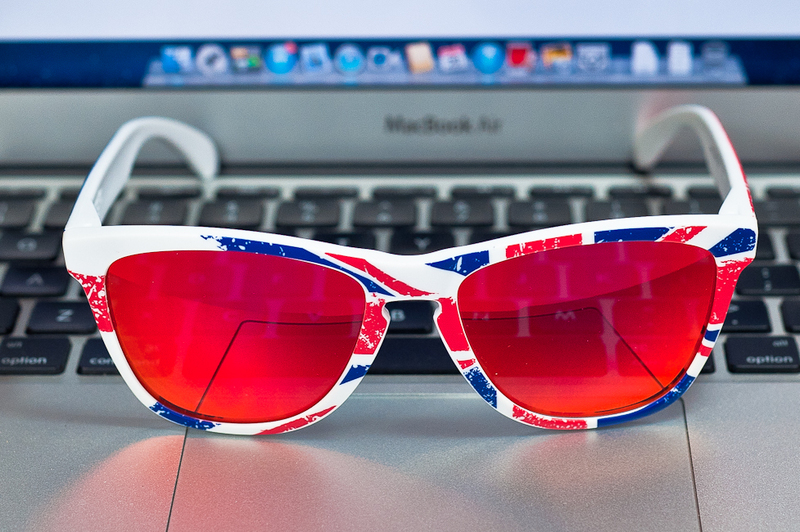 The Union Jack Frogskins are in, so more photos for you to feast your eyes on. And for those that wants this piece, come get some. Price? SGD$380 if you own a mini with a monochrome Union Jack on the roof. more if you don’t… heh heh… just kidding.